April | 2015 | Watts Up With That? April 30, 2015 in Climate News. 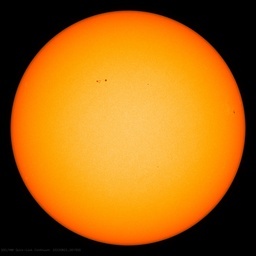 April 30, 2015 in Earth, Solar. April 30, 2015 in AMO, Antarctic, Greenland ice sheet, Paleoclimatology. April 30, 2015 in Climate ugliness. April 29, 2015 in Humor, Satire. April 29, 2015 in Climate News. April 29, 2015 in Lower Troposphere Temperature. April 29, 2015 in Paleoclimatology. To whom does a Christian owe their loyalty?